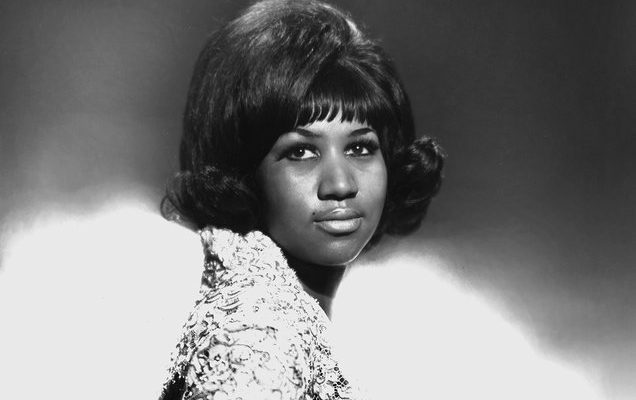 In light of her recent passng, a bipartisan group of House and Senate lawmakers is introducing legislation to honor Aretha Franklin posthumously with the Congressional Gold Medal. Embed from Getty ImagesAccording to the bill introduced yesterday by Democratic Senator Kamala Harris of California and Republican Senator Orrin Hatch of Utah, Franklin, “instilled hope, uplifted generations, and changed the lives of millions.” They were joined by Georgia Rep. Doug Collins, a Republican, Democratic Rep. Brenda Lawrence of Michigan and the senators from her home state of Tennessee. The Congressional Gold Medal is the highest commendation from Congress that non-military civilians can receive and was first awarded to George Washington. Stay tuned for more.